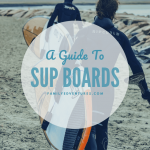 Kids Paddle Board Guide 2019...the simple guide to buying a kids SUP! 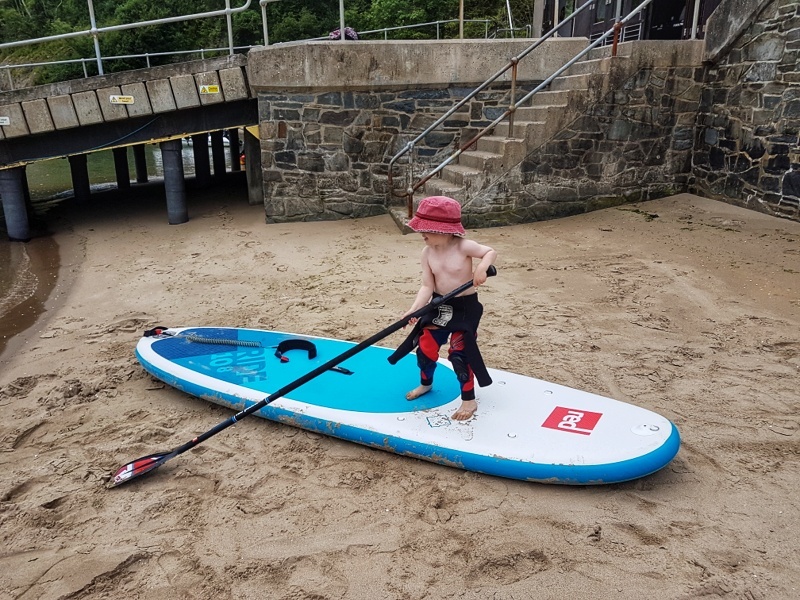 Kids Paddle Board Guide 2019…the simple guide to buying a kids SUP! Searching for a kids paddle board or kids SUP (stand up paddle board) can be a bit of a headache for parents! Some websites make choosing a kids paddle board sound super complicated but the truth is that children can pretty much jump onto any board and have loads of fun. It’s simplicity makes paddle boarding a brilliant activity for the whole family! So, if you’re looking for something fun to do with your kids, paddle boarding may just be the answer! SUPing has become really popular in the last few years and as a result there are now loads of boards to choose from! 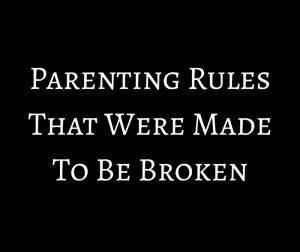 This is great…but it can also make it a little daunting for parents who are trying to select the best value kids SUP board. 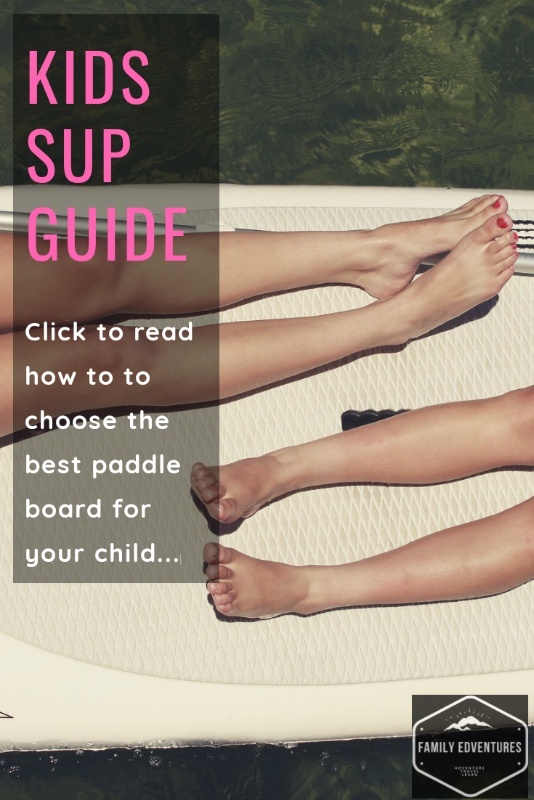 We’ve tried to make this Kids Paddle Board Guide for 2019 as clear as possible and packed it with lots of useful tips and advice. 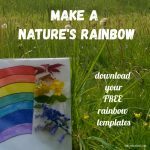 This post is packed with info (over 2000 words of it!) 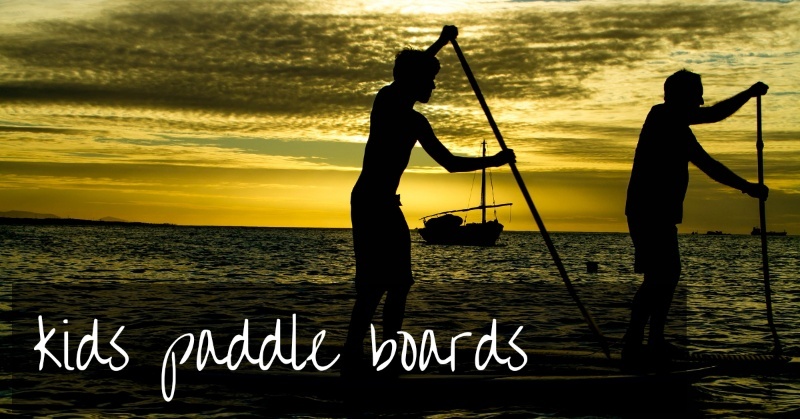 so if you want to skip straight to our best Kids Paddle Board picks then click here. We’ve included links to some of the best value boards and safety gear. The way we see it…the sooner you choose a board and get the right equipment…the sooner you can get on the water! 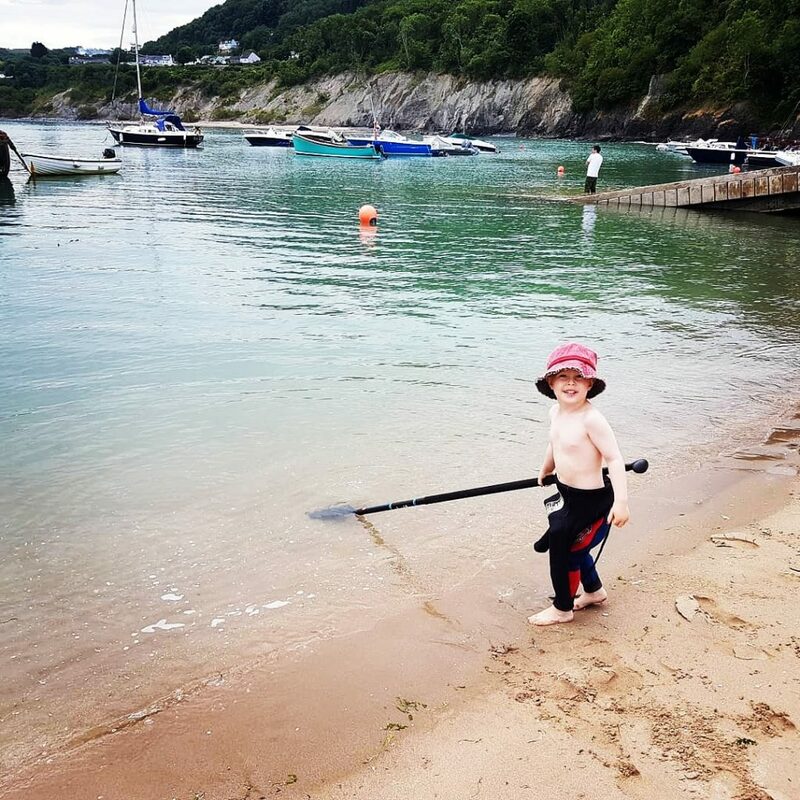 We’ve researched, tried and tested kids paddle boards and have compiled everything we know into this Kids Paddle Board Guide for 2019. Can My Child Use An Adults Paddle Board? There’s no reason why your child can’t try on a larger board before you invest in a specific board for them. Bear in mind though that it will be much harder for them to control than a smaller child’s paddle board. Younger kids may get pretty frustrated with it if they’re unable to keep up or manoeuvre properly because they don’t have the appropriate equipment. Also, getting kids their own boards means that you can go out together! So, if you want to set up your family for years of paddle boarding adventures then you’ll need to invest in some kit. Skip straight to our best Kids Paddle Board picks by clicking here. There are two main types of paddleboards: solid SUPs and inflatable SUPs. There are a few types of solid boards. Plastic SUPs which are the cheapest solid board bug they are pretty heavy and not as easy to manoeuvre in or out of the water. EPS foam core are generally lightweight, affordable and harder wearing. You may find that you feel more stable while standing on a solid board. They are easier to paddle than inflatables so if you’re looking to cover any distance you should consider a solid board. They look good. SUPs with added lightweight wood detailing look amazing! There is no need to inflate your board so you can be having fun sooner. They’re big so you need room to store them…if you’re a family of four then you’ll need a big garage and a big car! If you plan on taking them on holiday you need to think about where they can be stored safely. I’d not feel comfortable leaving expensive kit outside my tent all day. These are made from layers of PVC plastic with fibres joining the top and bottom layers together. A decent quality inflatable board should feel solid when inflated correctly. Look out for models that include useful features and extras like anti-slip surfaces, cargo nets and camera mounts. They take up much less space so are much easier to store at home or transport in the car. 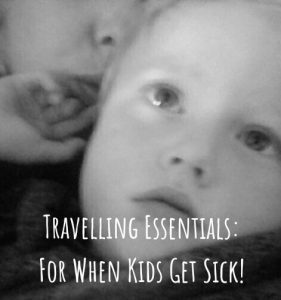 Great for travelling as they just roll up and fit in a back pack. Perfect if you’re heading to water that’s not easier accessible by car…think tranquil lakes and estuaries. They’re softer so if kids fall off they’re less likely to hurt themselves on the rails. They may not feel as ‘solid’ to use. Not as hard-wearing as solid boards. You will probably get a puncture repair kit included. They take some setting up so expect to spend a good 20 minutes getting your board inflated before each use. What size paddle board does my child need? You’ll notice when looking at paddle boards that they have a Volume measurement. This will tell you how buoyant it is in the water. The more buoyant, the more weight it can hold. Beginners want a Volume that is roughly double their weight in kg. For example, if your child weighs 30kg then you need a kids paddle board with a Volume of at least 60 litres (30kg x 2 = 60kg/ 60 litres). The more advanced, the less volume you need, so pros will be using boards with Volumes much closer to their body weight. Click to read more about paddle boarding safely with children. Some websites over complicate things when it comes to choosing a kids paddle board. To be honest, as long as it is pretty rigid when inflated and is roughly the right size, then your child will have loads of fun on a paddle board. 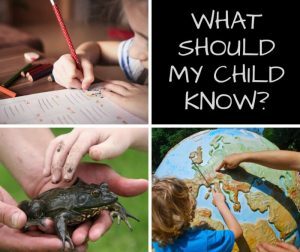 Obviously, if your ten-year old is going to be getting into long distance paddling or big wave surfing then you may like to research different shapes and sizes! Below, we’ve recommended some kids paddle boards that will suit all ages. It’s definitely worth renting or borrowing a board first to check that it’s something your child will enjoy. 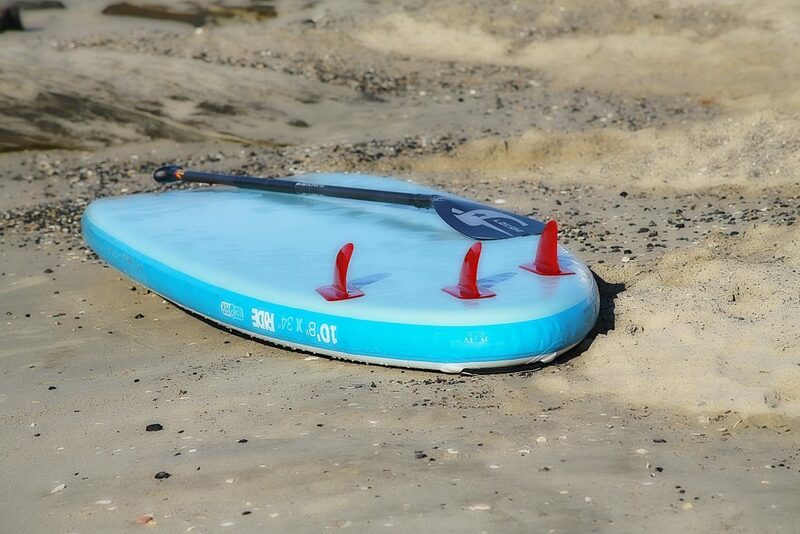 Most seaside resorts will hire SUP boards and equipment and deliver family lessons at a reasonable price. If you decide that you want to buy then you can either check out these new kids SUP boards online or find a local sports shop that sells SUP boards. If you’re in the UK then the nicest guy in boarding runs a little shop in Aberystwyth, West Wales and ships throughout the UK. Check out his store here. Another great option is to lookout for a second-hand board. 1. Contact your local hire shops to see if they have boards or equipment for sale. 2. 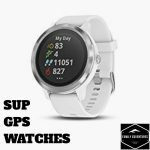 Take a look on Ebay to see what’s available. 3. Look up your local sports shops to see if they sell used boards. 4. Find a local Facebook sales page and search for boards or ask if anyone has anything for sale. As with most purchases, you get what you pay for. That being said, there are some really good affordable paddle boards to be found. Great for kids from 30 – 120lbs | 7ft x 30″ | 4 layer construction. Includes: Travel bag, Hand pump, Repair kit. Great for kids up to 120lbs | 8ft x 30″ | 2 Year Warranty . Includes: Leash, Travel bag, Hand pump, Repair kit, Paddle. Includes: Leash, Travel bag, Hand pump, Paddle, Fin. Great for kids up to 95kg. | 9ft x 30″. | Weighs 10.7 kg | 3 ply reinforced . Great for older kids. | 10ft x 30″ | Weighs 10kg. Includes: Leash, Travel bag, Hand pump, Repair kit, Paddle, Fin. Well-known, quality brands that are better known may cost a little more they will resell more easily, should you ever want to part with it! Red Paddle Co…the strength of their boards has apparently even been tested by driving a tractor over the top! Includes: Travel bag, Hand pump, Phone case. Great for kids up to 60kg | Volume 170 litres | 9ft4″ x 27″ | 1 year warranty. Includes: Travel bag, Hand pump, Paddle, Fin. If you’re in the UK then you should also take a look at McConks who work hard to create ethical and sustainable inflatable boards. This board fits up to 10 people…it’s massive! So you can even bring Granny along! You’ll need a kids paddle if your board doesn’t come with one. To get the correct paddle size, ask your child to hold their hand above their head (with a straight-arm). The paddle length should measure the same as the height of the wrist from the floor. An adjustable paddle is a good choice if you’re not sure which paddle to go for. Make sure your child has a PFD that fits well, even if they can swim. If it’s a cooler day then a wetsuit is probably a good idea. You can choose between shorties with short legs and arms or full suits that will keep your child warmer. We managed to find our boys some awesome ex-rental suits. Boots stop little feet getting too cold and also help kids to grip to the board meaning they’re less likely to fall off. What do you do with your car keys, camera and snack when you set off on your family paddle!? We’ve managed to destroy one electric car key in a pair of shorts that ended up in the sea! Expensive mistake! 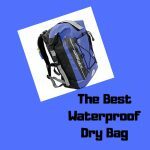 Invest in a dry bag and mobile cases and you don’t need to worry! We hope that we’ve helped you to find the perfect kids paddle board. 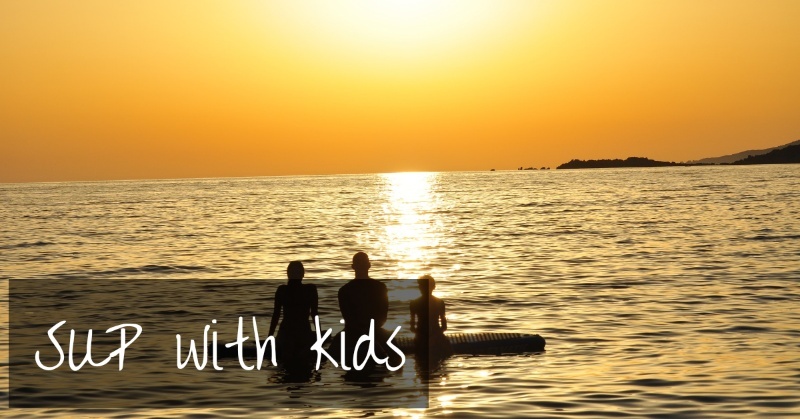 Paddle Boarding With Kids | read this first! 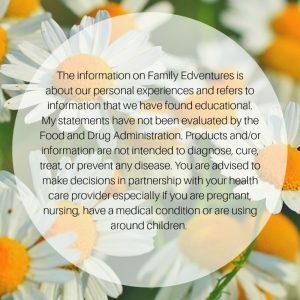 What Should My Child Know? 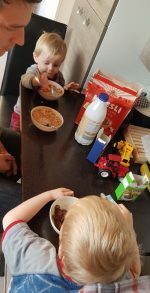 Targets, activities and why it doesn’t really matter that much! 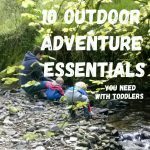 10 Outdoor Adventure Essentials…you need with toddlers! Awesome Garden Play Equipment To Get Kids Outside! Getting Kids Outside When They’d Rather Stay Indoors! 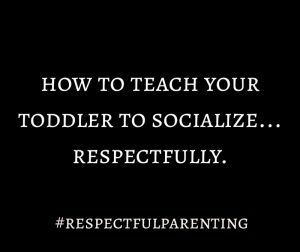 How to teach your kids to socialize…respectfully! How to Pack More In Your Car! 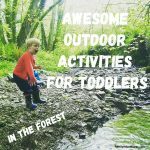 Awesome Outdoor Activities for Toddlers…in the forest! I only tried this once – and about 6 months pregnant, too – but it was so much fun! Would love to do it again and take the kids along. 6 months pregnant…go you! Ive been waiting for my boys to get big enough…leo is three now so he’s fine sitting. Bastien is still a bit little at 17 months…he won’t sit still but still loves a little ride!